The Santa Clarita Business Incubator (SCBI) program is in full swing. The entrepreneurs continue to work with Small Business Development Center (SBDC) business advisors and have made significant progress toward their individual goals. Among them the four companies employ 14 employees and expect to hire more in the coming months. A summary of each company’s major milestones and goals are included below. Kovariant/Outlyer Virtual Reality has hired seven employees since beginning at the SCBI. Outlyer has been hard at work developing and marketing virtual reality (VR) experiences. The company has successfully produced video in 360 degrees for multiple platforms. Some of the platforms created to date include a proof of concept demonstration for retail, a virtual reality player that enables brands and intellectual property to showcase in two dimensional and VR environments. The company also created a VR experience of Old Town Newhall in Santa Clarita. They have a goal to close on three to five more projects before the end of the year. 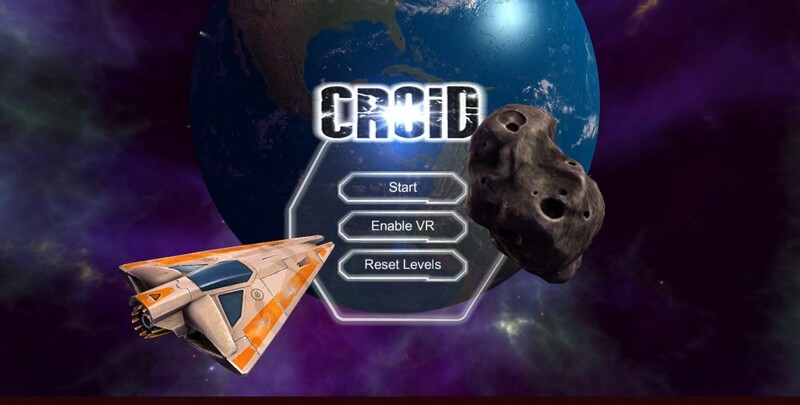 Additionally, the company recently released Croid, their first VR game for mobile, available in the Google Play store. 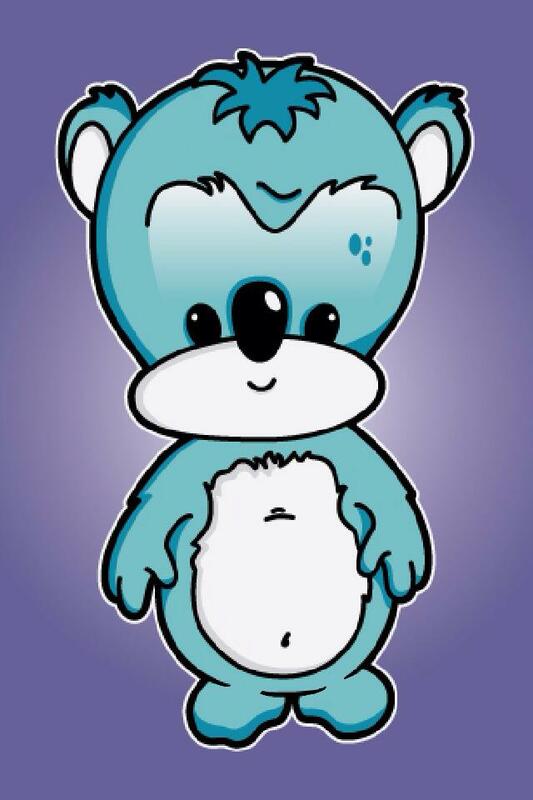 Nuhubit Software Studios has developed an educational game for children. 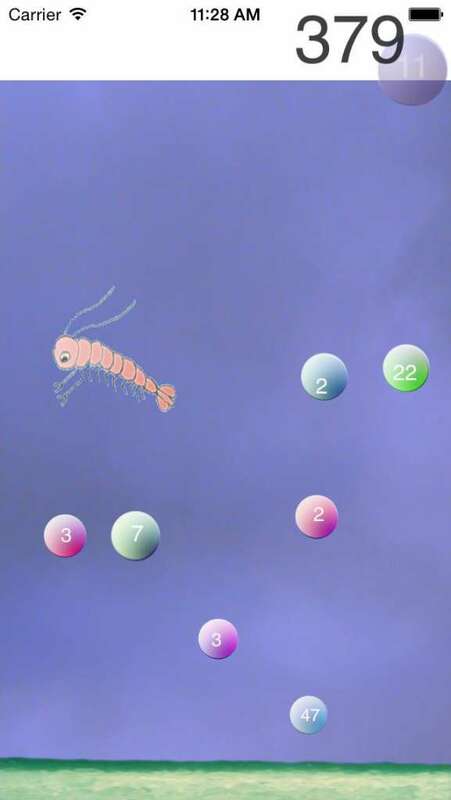 Bubbly Primes is currently testing on Apple phones and tablets and is expected to be released later this year. Nuhubit also established intellectual property license, and created a website and social media platforms. Nuhubit has hired two part-time employees bringing its number of employees to three. The company’s main focus continues to be product development and is already working on a second game. ThinkQuarium Entertainment recently secured a business plan consultant and continues to create original content to drive demand in the entertainment market. ThinkQuarium recently completed a pilot episode for a reality TV show, which is currently being shopped. The company is also working with Outlyer to produce a 5-minute animated short story in VR based on one of ThinkQuarium’s primary titles. A main focus of the company will continue to be identifying funding sources. The company has set a goal to utilize the VR animated short to generate interest from investors. Your Village, Inc. has developed 31 online parenting workshops along with a marketing plan and samples and handouts for each. Your Village recently hired a part-time editor/animator, and plans to hire an editing intern which will bring its total number of employees to three. In the third and fourth quarter of 2015 Your Village has set a goal to launch their website along with Facebook, YouTube, and Pinterest advertising campaigns. The four entrepreneurs are working with SBDC staff to establish mentorship relationships with local experts in the following fields: Educational Software, Gaming Start-ups, International Business Development, Digital Marketing and Crowd Funding. The goal of the SCBI Mentorship Program is to initiate relationships with industry experts to provide additional guidance and support to SCBI resident companies.